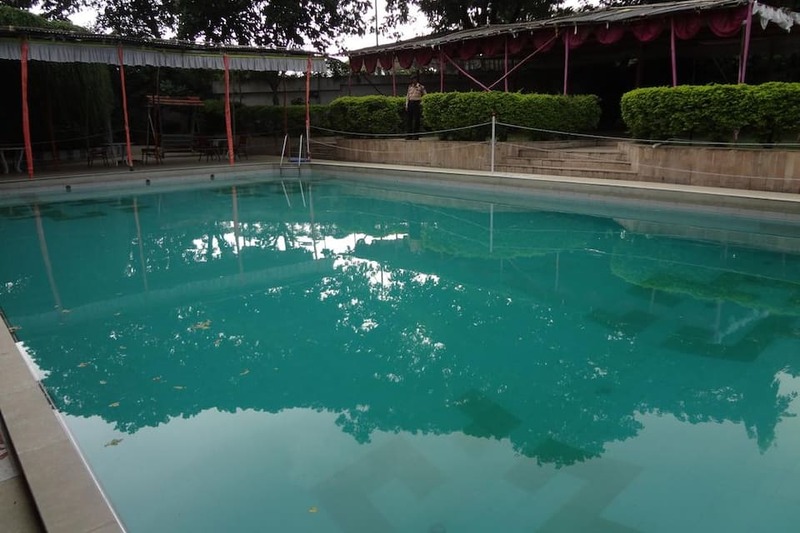 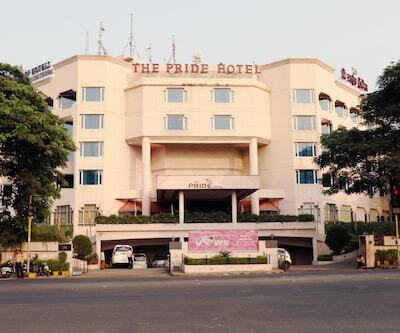 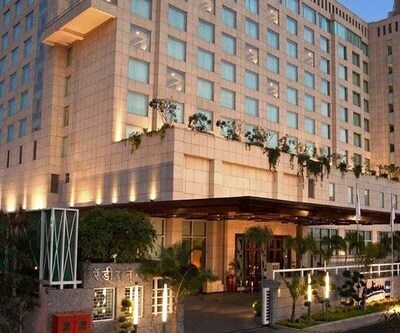 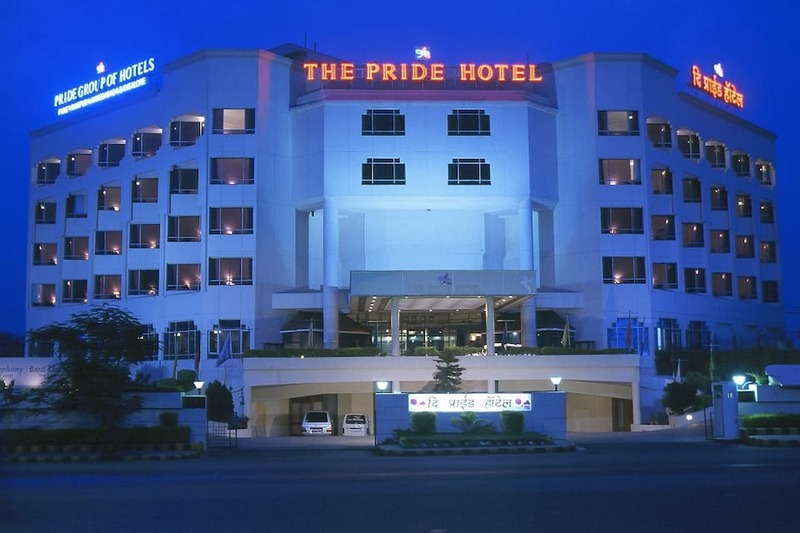 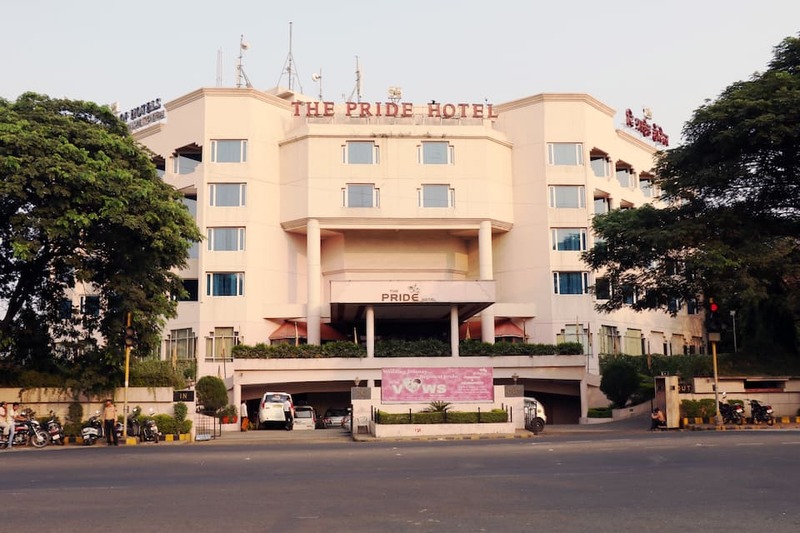 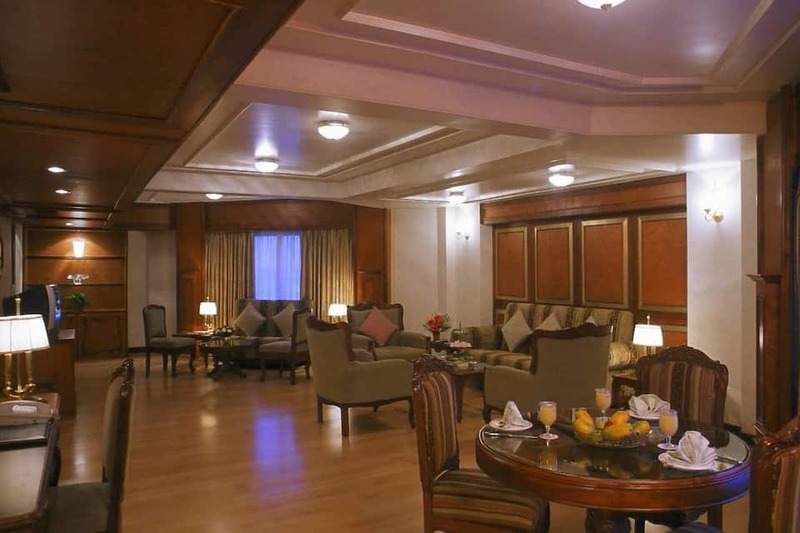 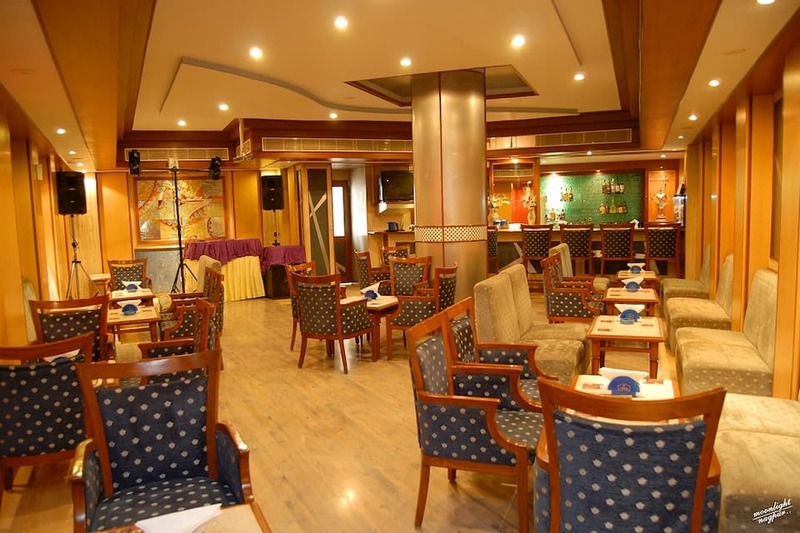 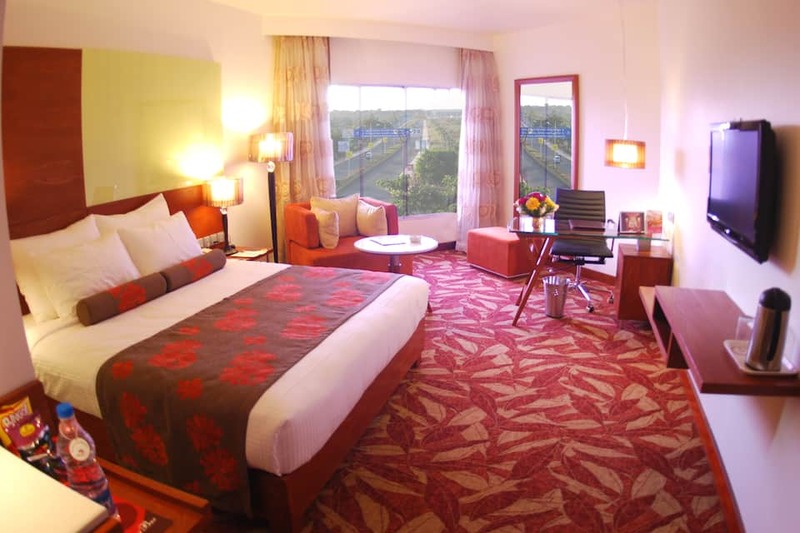 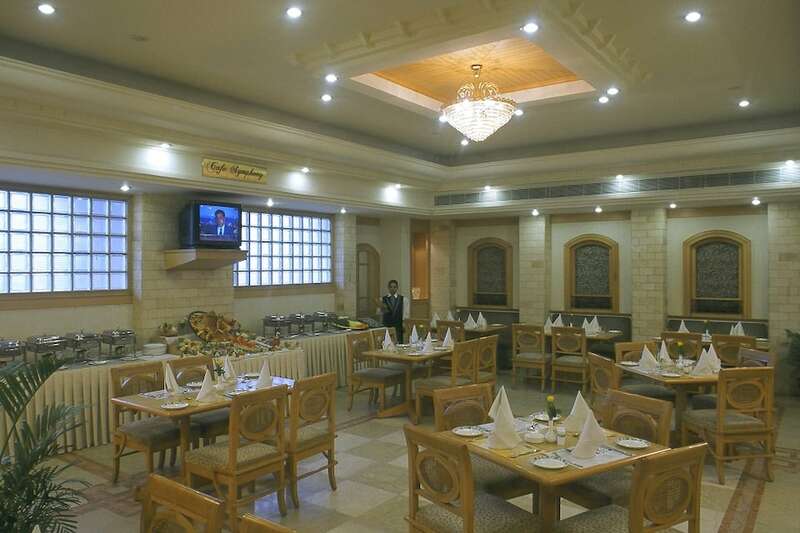 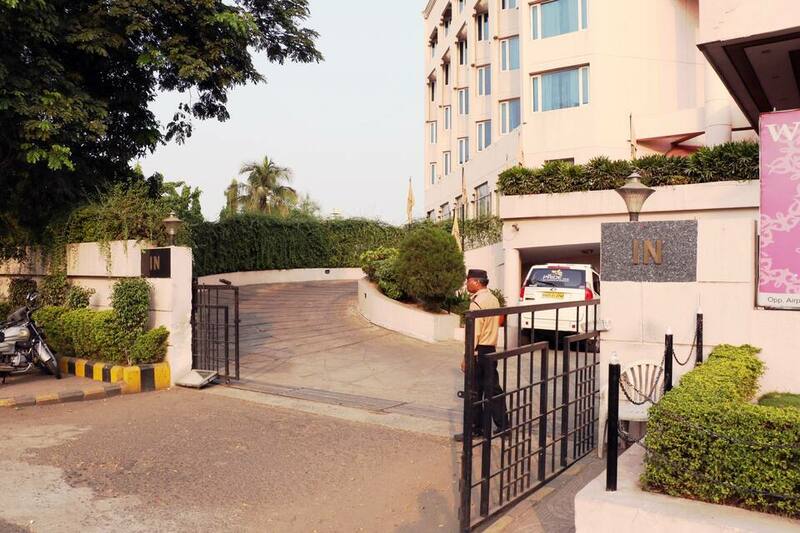 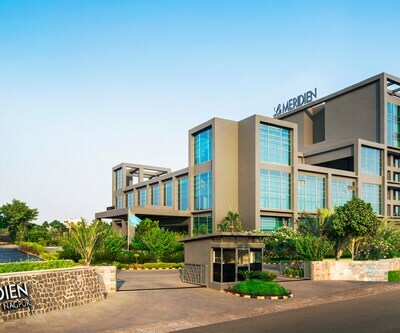 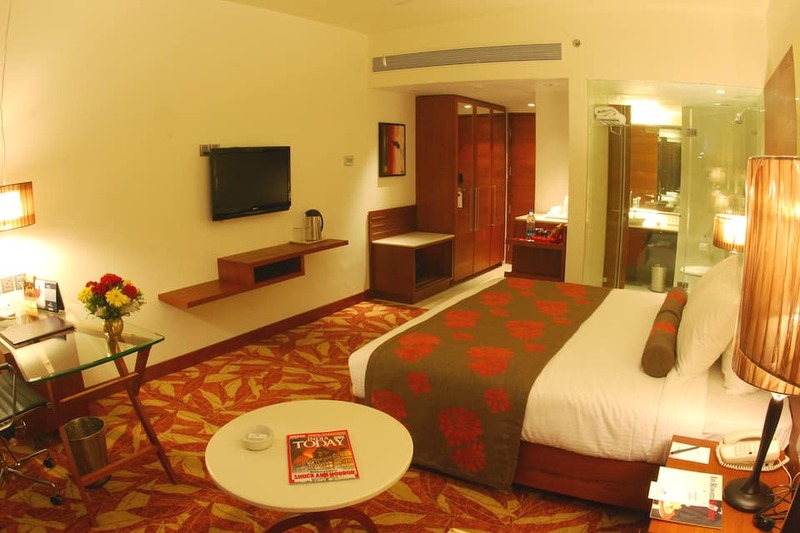 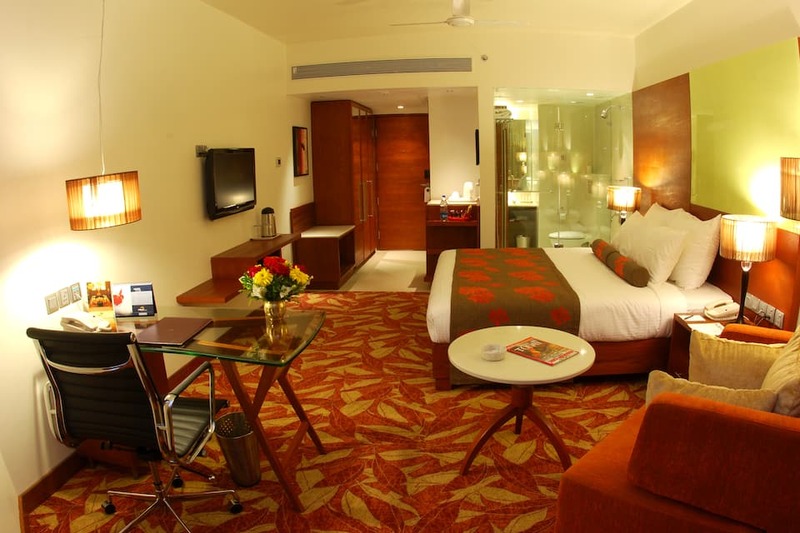 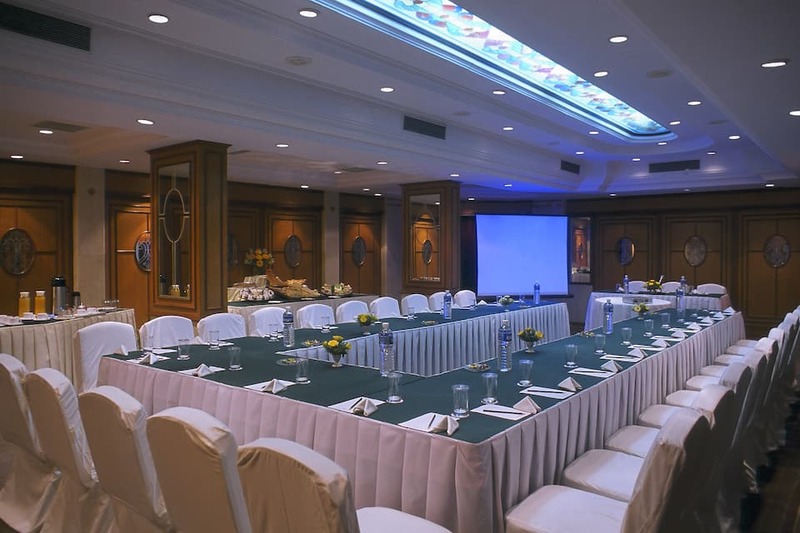 The Pride Hotel in Nagpur is known for its open air lawns which are used for family functions and social gatherings. 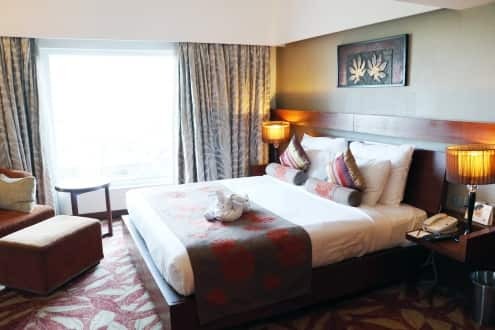 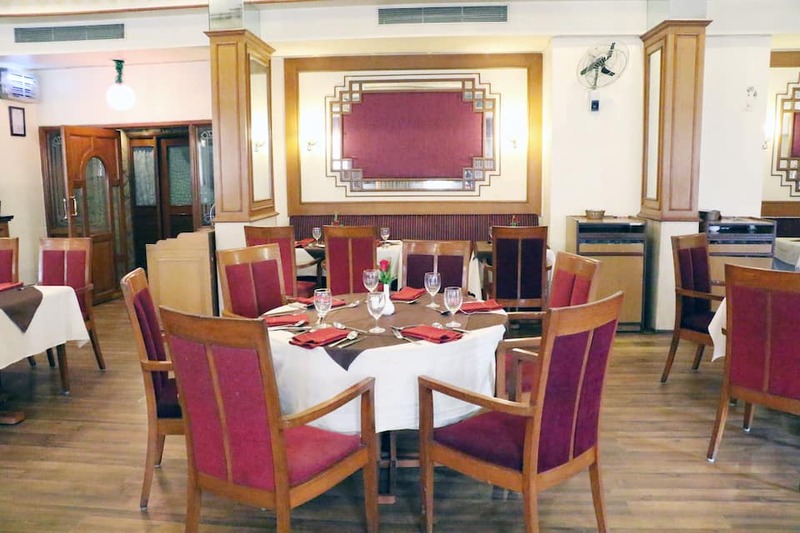 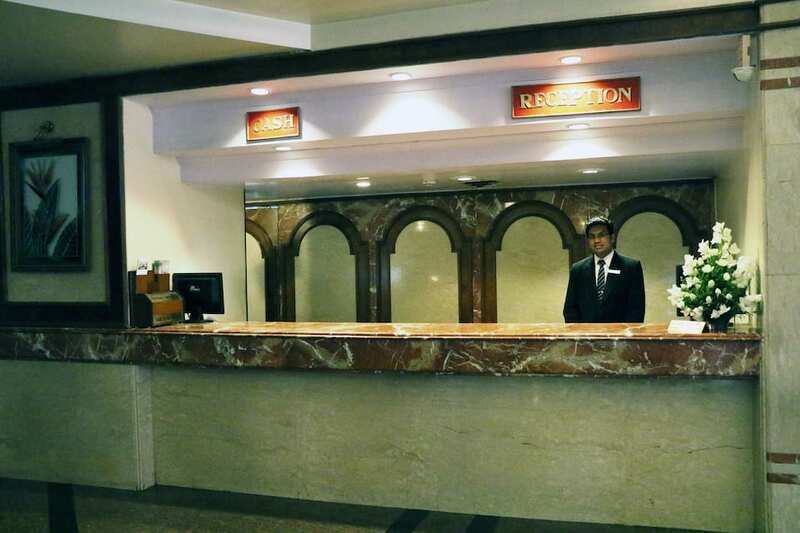 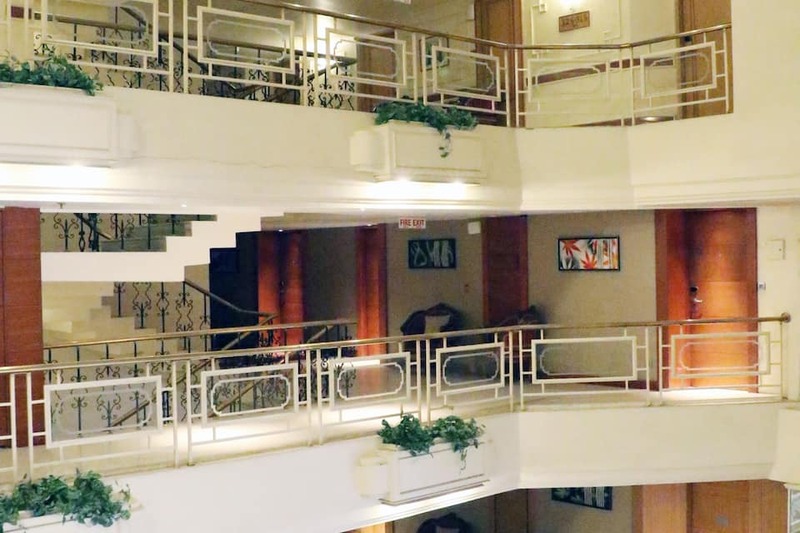 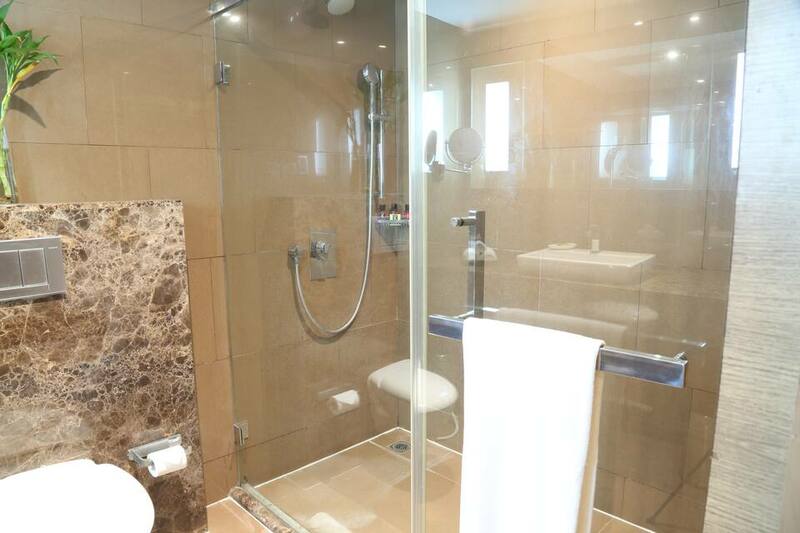 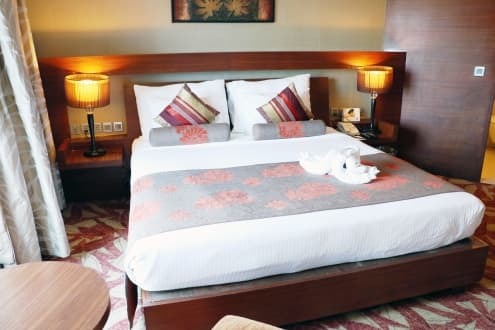 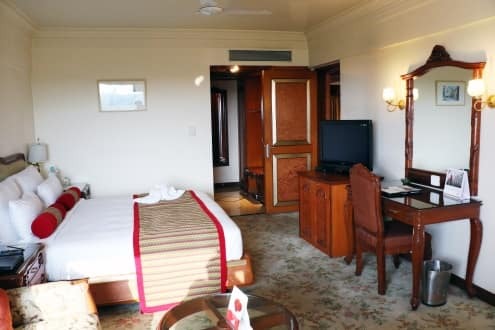 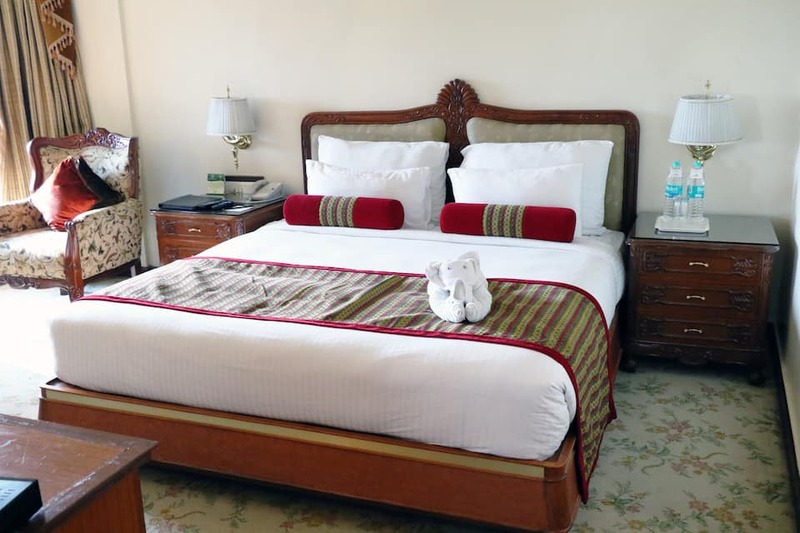 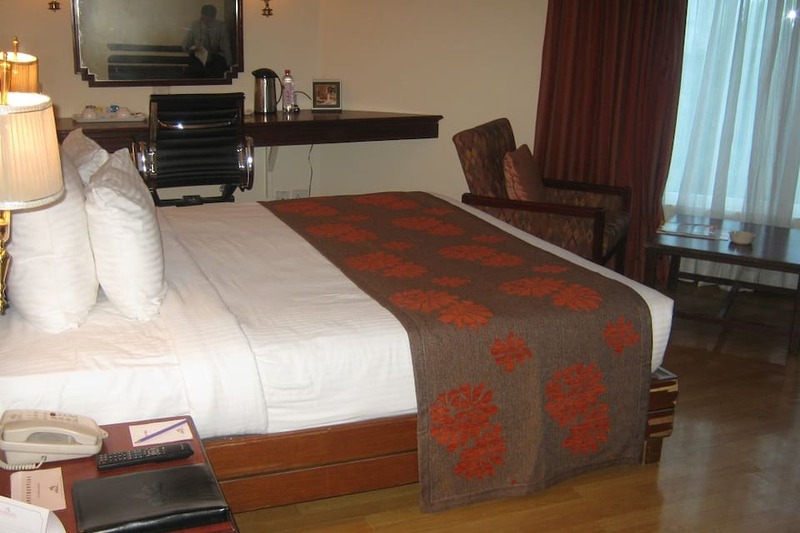 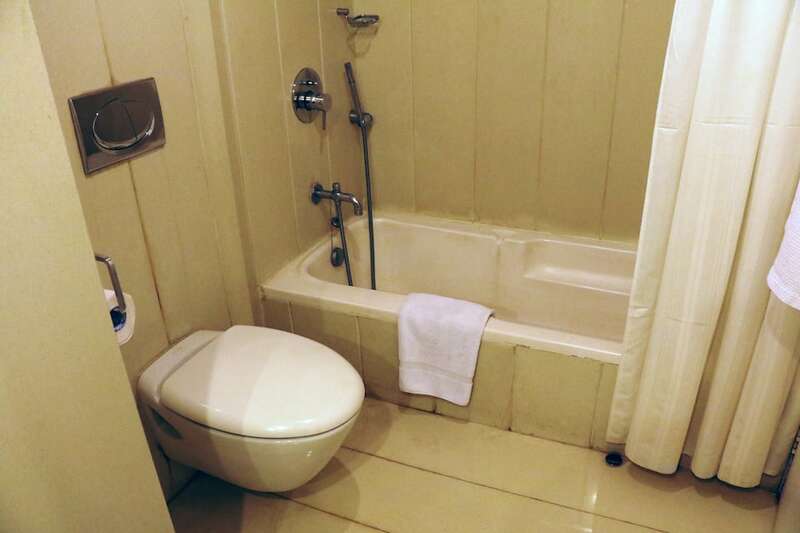 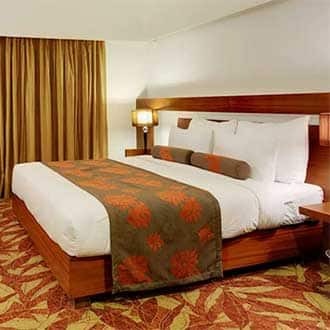 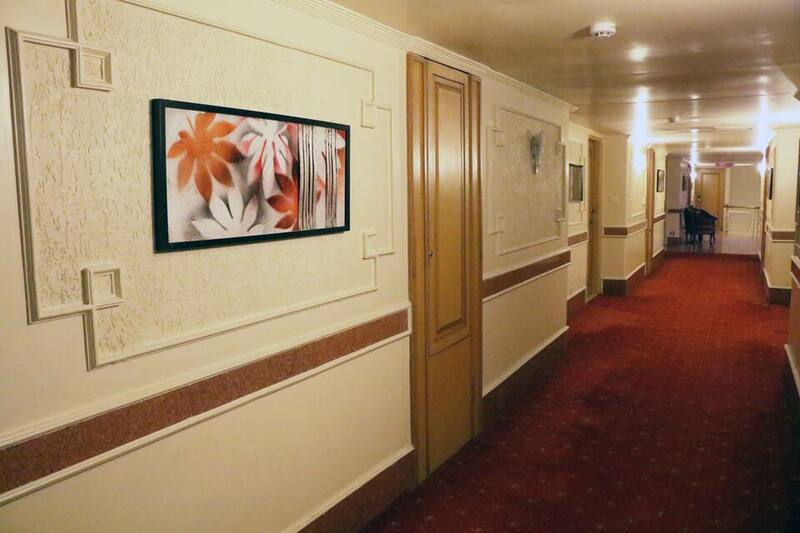 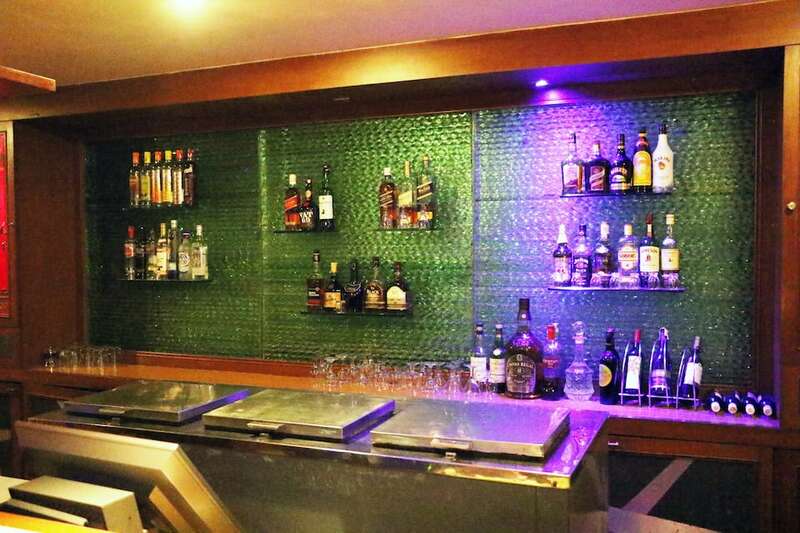 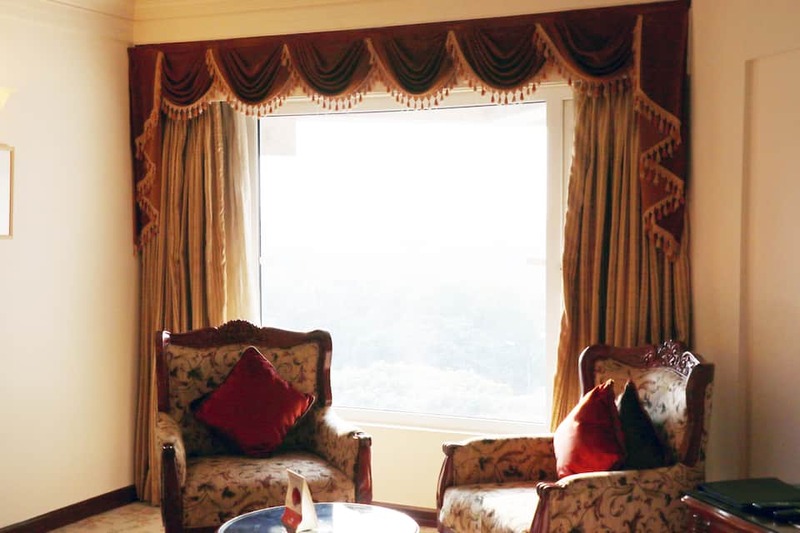 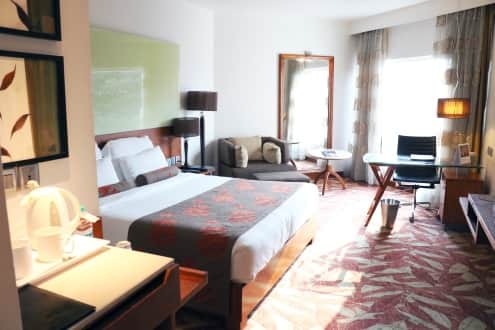 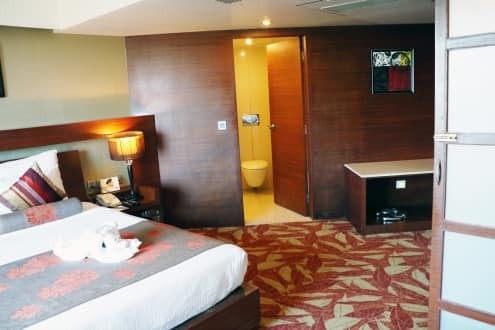 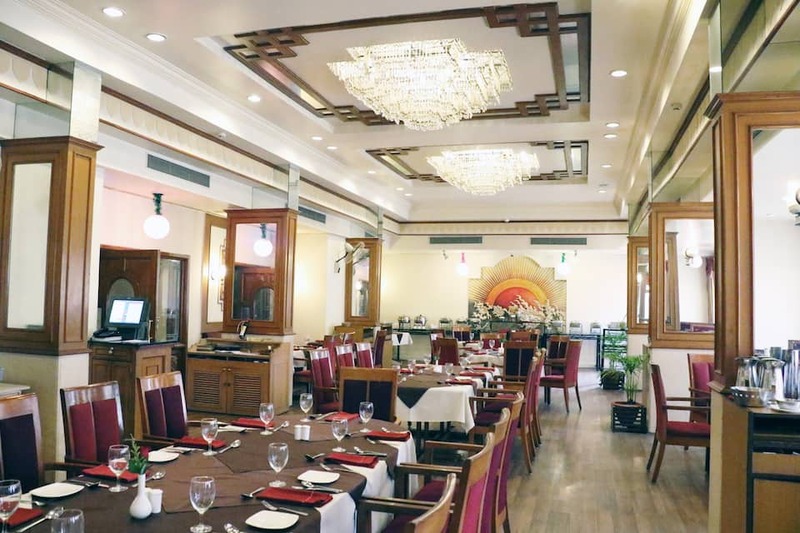 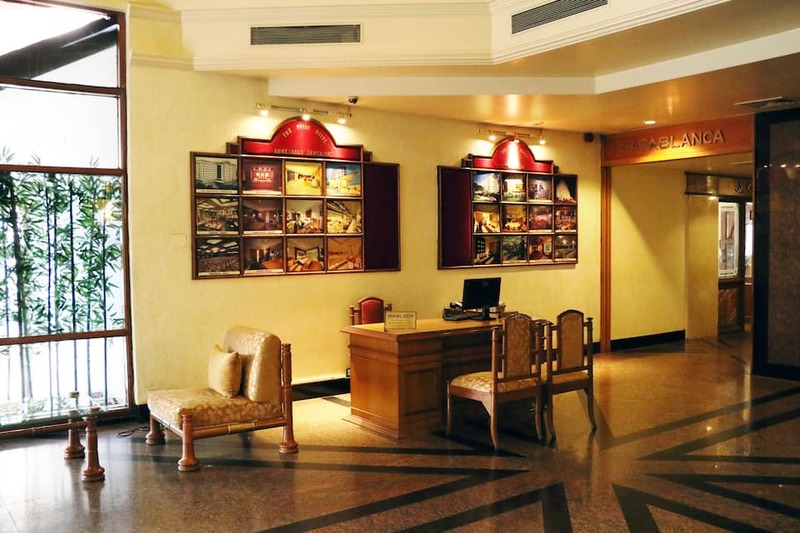 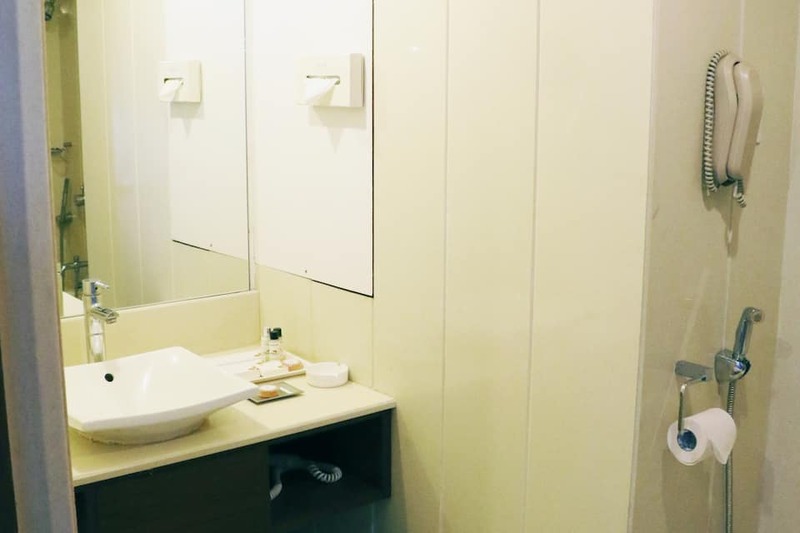 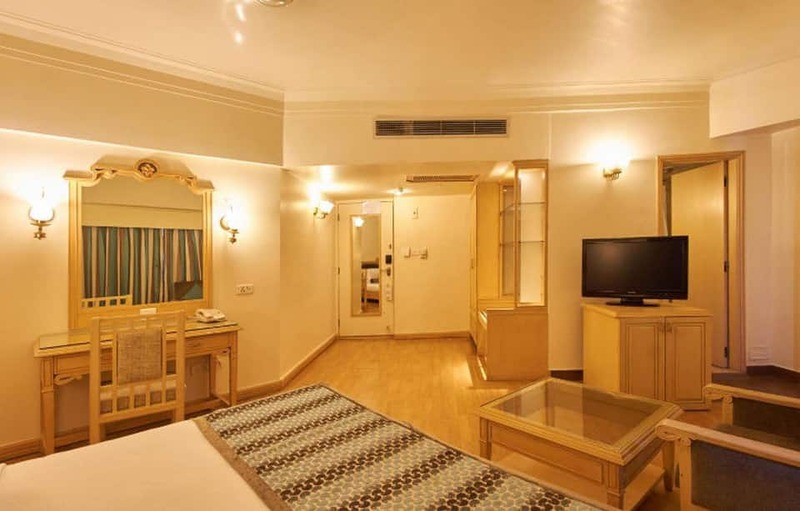 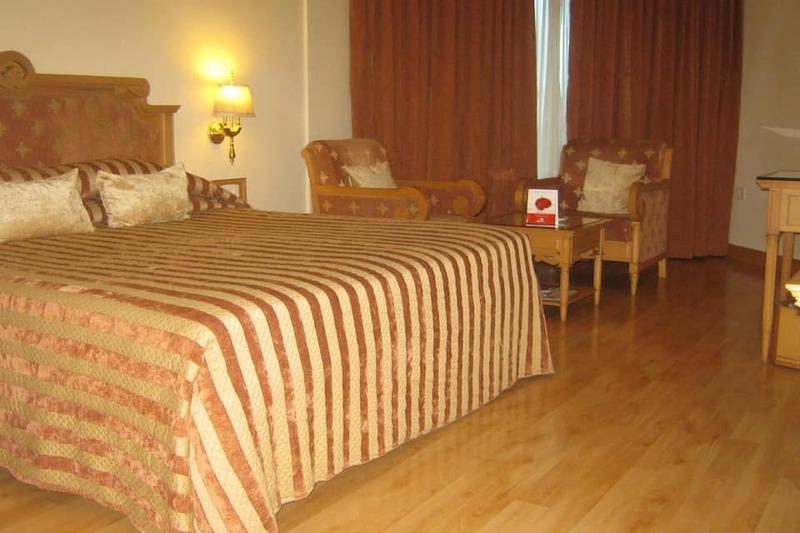 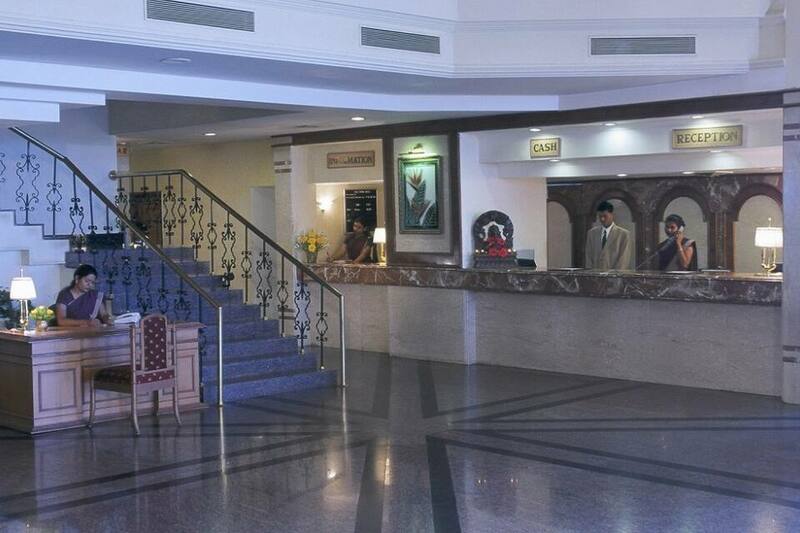 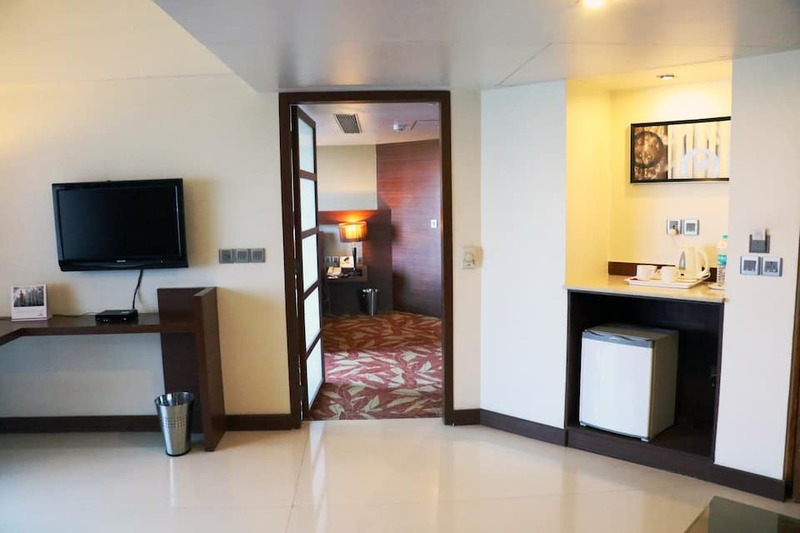 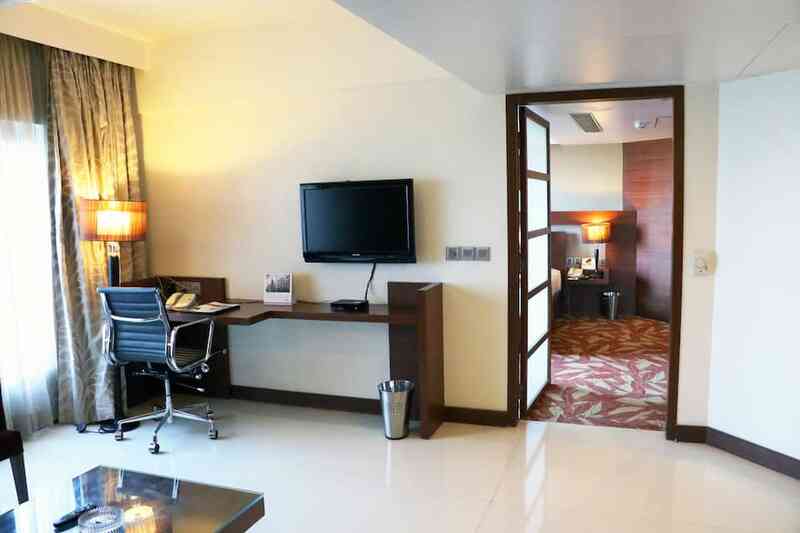 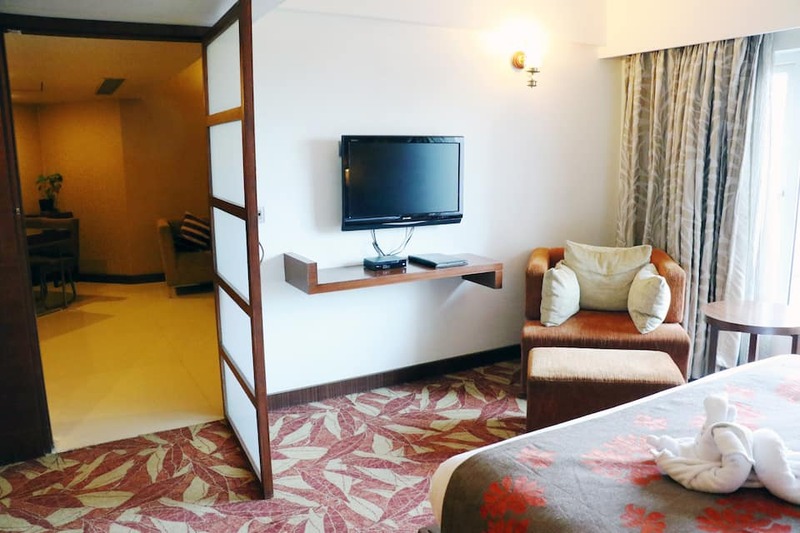 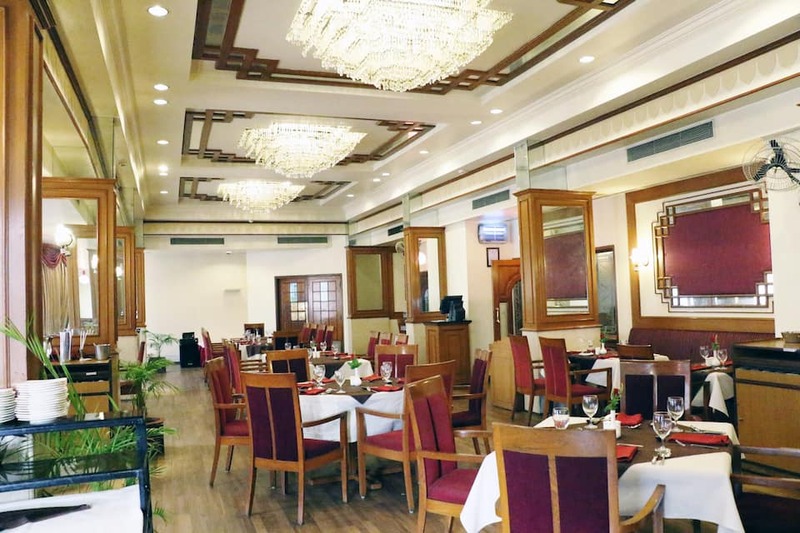 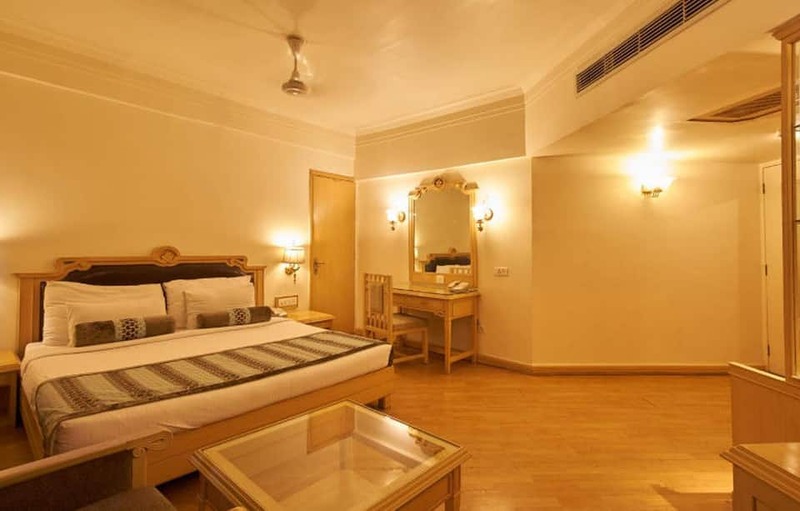 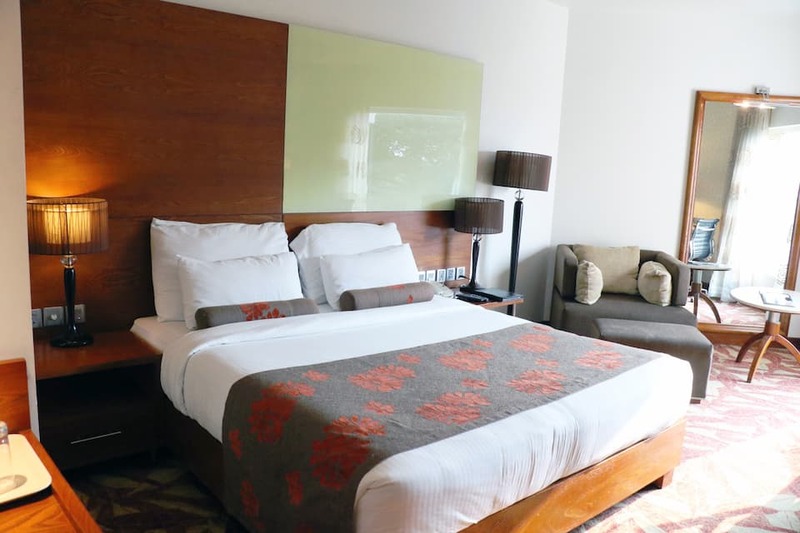 Guest are provided welcome drink on arrival and free buffet breakfast.Each of the 93 rooms is well designed and maintained with television, telephone, internet access, mini-bar, refrigerator, mineral water and individual temperature control access. 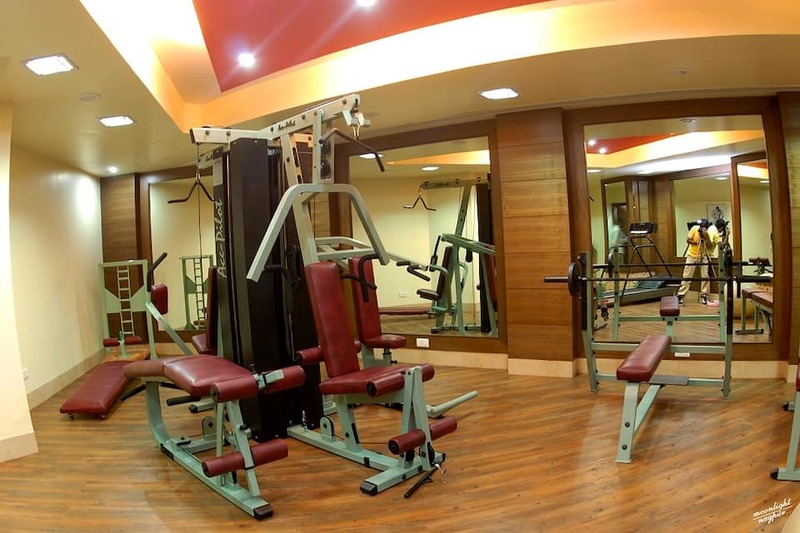 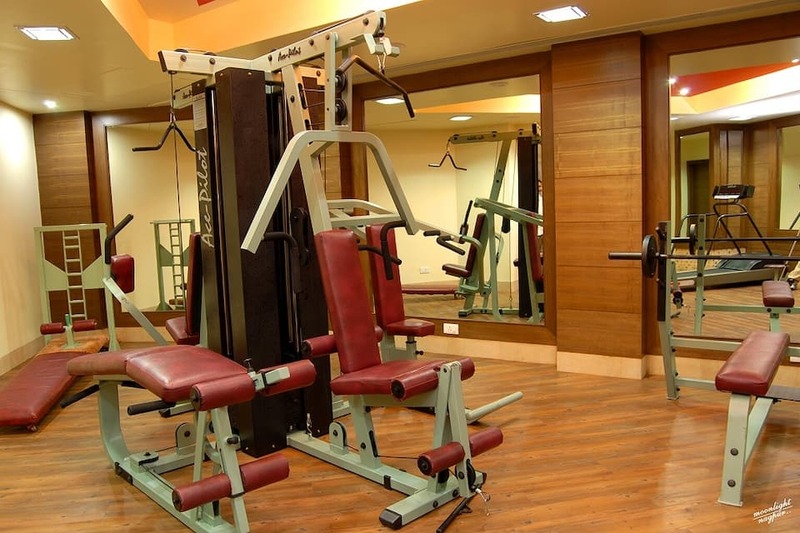 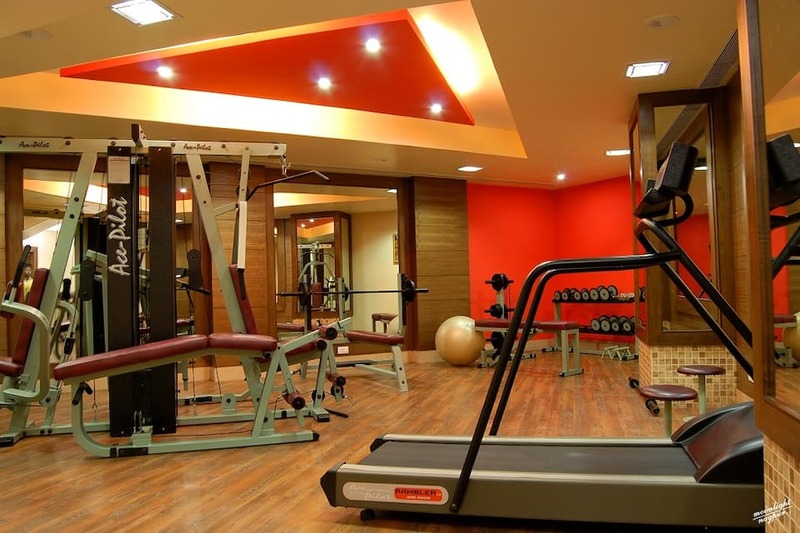 There is a complimentary cookies platter offered in each room.Note : Our most anticipated Lobby, Gym Restaurant renovation have begun, your cooperation on this regard would be highly appreciated.